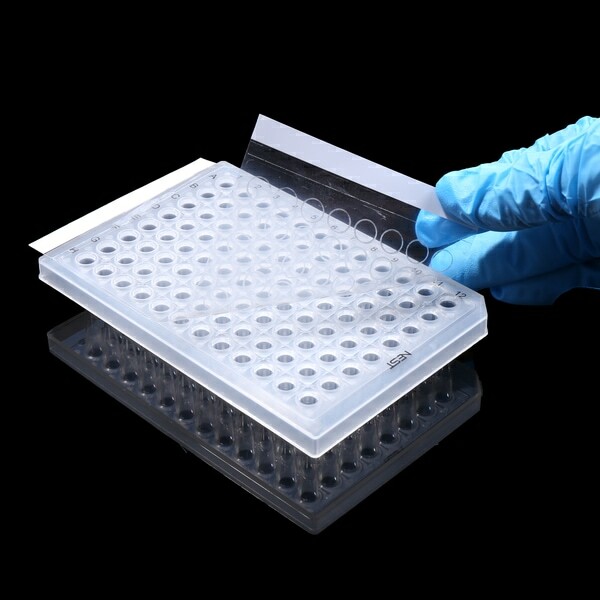 PCR Plate Sealing Film, Adhesive Sealing Membranes are designed for use with either ELISA plates or PCR plates. 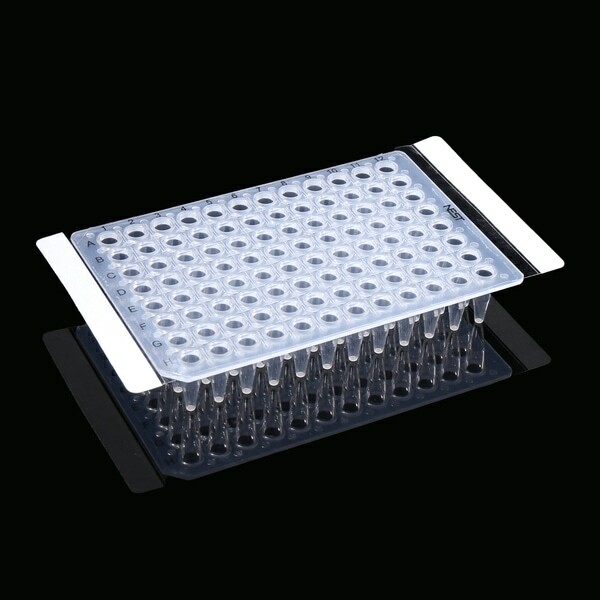 The adhesive sealing film will minimize the solution evaporation even under high temperature. 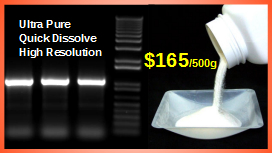 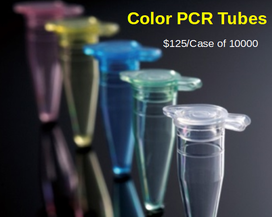 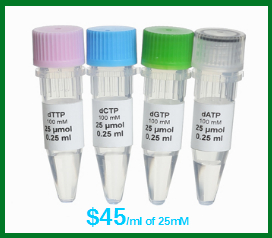 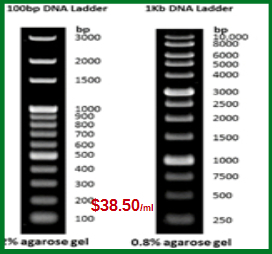 Films are available for regular PCR application and advanced films for quantitative real-time PCR, qRT-PCR, application. 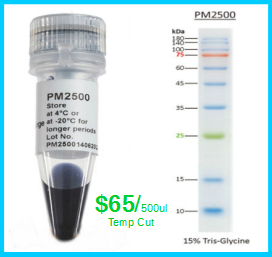 The dimensions of the film are: 146 x 81 mm (regular PCR sealing, Cat# 410001) and 141 x 78 mm for qPCR plate sealing (Cat# 410011).